We are engaged in offering Acid Patent Blue VS which are widely used in different textile industries. 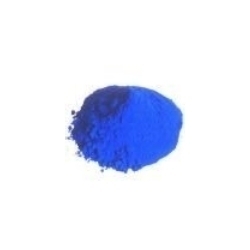 This pigment is intermixed with different chemicals to obtain new color and shades. Our customers acclaimed this product due to good services and quick drying ability. This pigment in available in competitive prices and moreover can be customized as per customers requirements.